Bat City TV is your premiere, local TV and A/V sales and installation company. We have over 10 years combined experience in the Austin area. From simple, apartments installs to major, whole-home projects we are your one-stop shop for all things audio/video.  All of our technicians are vetted and fully insured and ready to serve you. Call or click today!! Would recommend using them to hang both TVs and Picture Frames. Have used their services two times now and they are very professional and accommodating. They carry everything from mounts to cable covers, and offer them at a reasonable price. 10/10 would recommend. Excellent service! They scheduled me quickly, arrived promptly, gave me great pricing, and cleaned up after themselves. 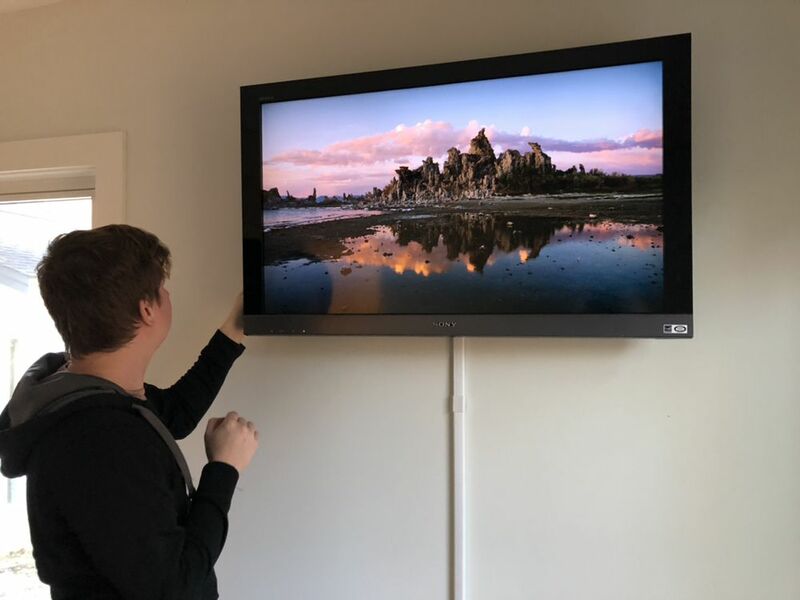 The technicians mounted two 55" TVs and two Sonos soundbars cleanly, with all wires routed in the wall, in about an hour and a half. They provided some longer hdmi/power/digital cables for no extra charge. One of the longer digital cables they provided didn't work, but I figured it out quickly and replaced it myself. I've been putting off mounting these TVs for quite some time, glad I asked for a quote and got it done! I've DIY'd mounting TVs/soundbars - it was time consuming and a bit stressful. If I add any more TVs in the future, I wouldn't hesitate to ask them to come back. Adam, Joe and Allen are pros! They have done work at my home and recently my business. They did an amazing job! Adam was up in a crawl space for 2 days wiring for our system and did it with a smile on his face. If anything just let these guys come give you quote, you will shocked with how more than fair their pricing is. Thanks Bat City!